The Detroit Red Wings placed defensemen Niklas Kronwall and Jonathan Ericsson on injured reserve on Wednesday. 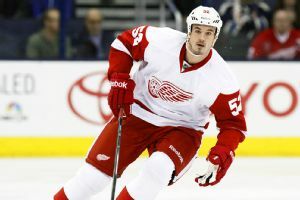 The Red Wings have lost defenseman Jonathan Ericsson for about 12 weeks for a fractured wrist he sustained when he was slammed into the boards Thursday night. Detroit D Jonathan Ericsson fractured his wrist when he was slammed into the boards in the first period by Caps center Niklas Backstrom, who was sent to the penalty box. 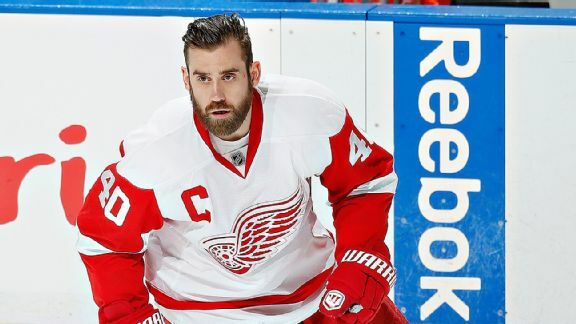 Detroit Red Wings center Henrik Zetterberg and defenseman Jonathan Ericsson are expected to miss the first-round playoff series against the Boston Bruins. 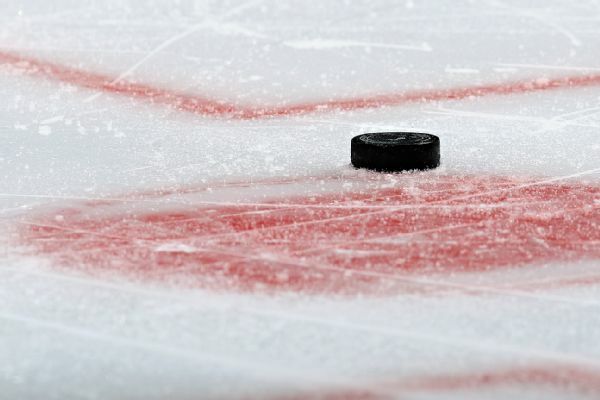 The banged-up Detroit Red Wings have taken another hit. Detroit Red Wings goaltender Jimmy Howard has been ruled out for at least a week after injuring his left knee again. Detroit Red Wings defenseman Jonathan Ericsson could miss three to five weeks with broken ribs.